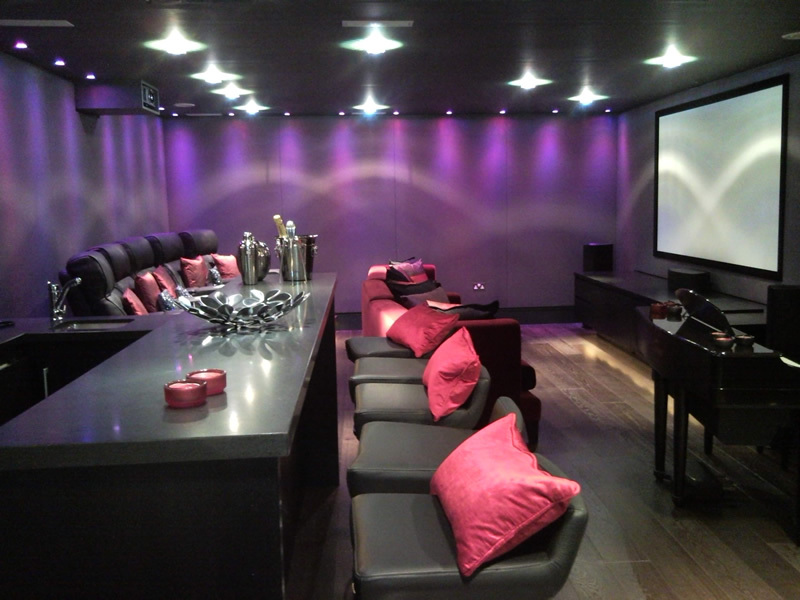 At Ace Acoustics we provide acoustic and visual solutions for all home cinema projects, working closely with the owner or their interior designer to meet the final specifications required by the owner. Whisper Walls acoustic panels will enhance the performance of your audio and visual equipment, so that both systems have equal quality and performance. 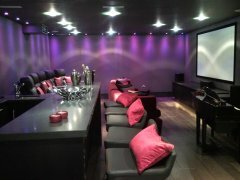 Whisper Walls provide the finest quality fabric covered acoustic wall and ceiling systems for theatres and home cinemas. 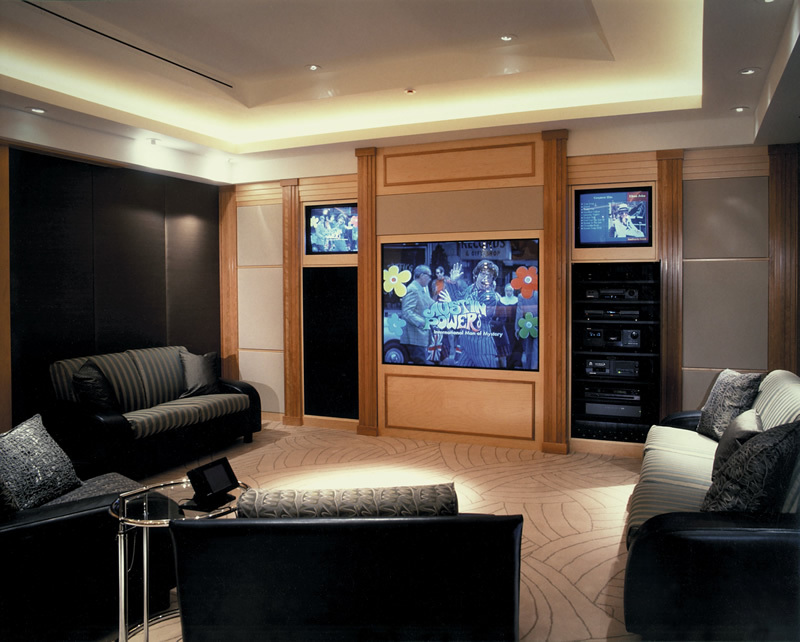 Our systems are built on site, providing the tailored appearance, high performance sound reproduction and luxurious comfort demanded.